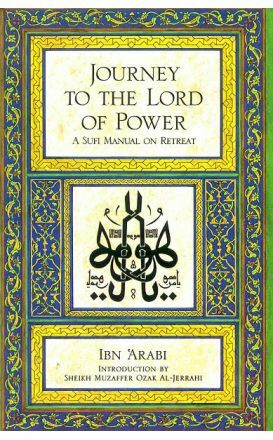 Journey to the Lord of Power is the first English translation of Ibn 'Arabi's twelfth-century text dealing with spiritual ascent. 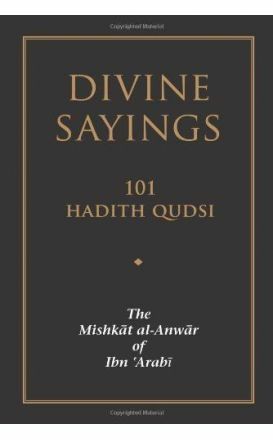 'Arabi, whose metaphysical teachings have had a profound influence on both the Muslim and Christian worlds, is known as one of the greatest writers of mystical love poetry of all time. 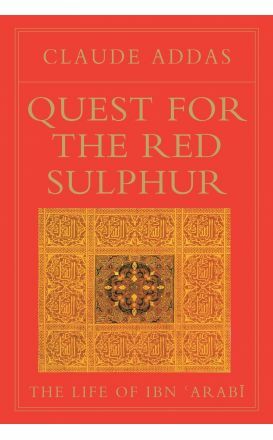 Quest for the Red Sulphur: The Life of Ibn Arabi is undoubtedly a landmark in Ibn Arabi studies. The Seal of Divine Wisdom in the Words of Prophets of Allah, from Prophet Adam (A.S) to Prophet Muhammad (P.B.U.H). 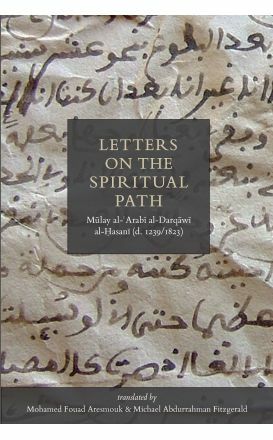 Ibn al-'Arabi and the Sufis is a fascinating and groundbreaking analysis of the extent to which various major Sufi figures contributed to the mystical philosophy of Ibn al-'Arabi. Ibn 'Arabi is one of the greatest writers of mystical literature of any era. 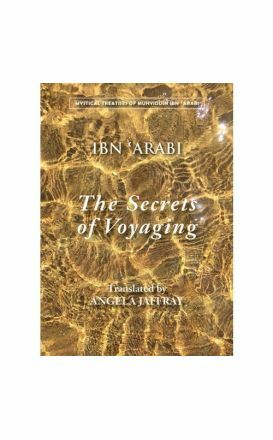 The voyages recounted in the enigmatic Secrets of Voyaging offer readers an inexhaustible source of reflection on the nature of the journeys of life.